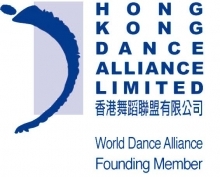 Established in 1994, the Hong Kong Dance Alliance is a charitable tax exempt organization, with the mission of serving as a primary voice and support group for dance in Hong Kong and for Hong Kong dance worldwide. Our goals are to promote recognition, development, and mutual understanding of all forms of dance; facilitate communication and exchange among individuals and organizations; provide a forum to discuss dance related matters; encourage dance research, education, criticism, creation, and performance; and, liaise, coordinate, and participate in activities with other dance organizations worldwide. 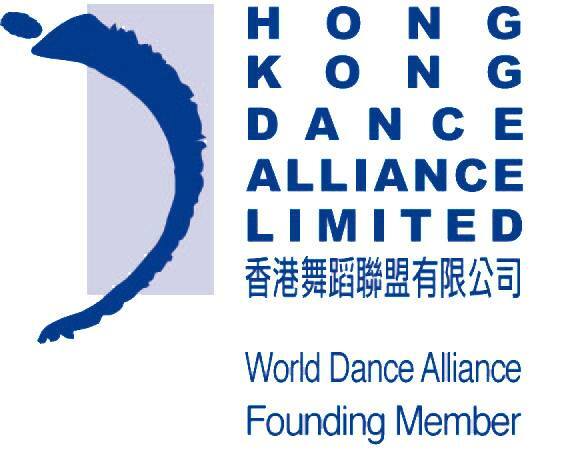 The Hong Kong Dance Alliance is the official Hong Kong organization of the World Dance Alliance and it is a recipient of Hong Kong Arts Development Council Three Year Grant.